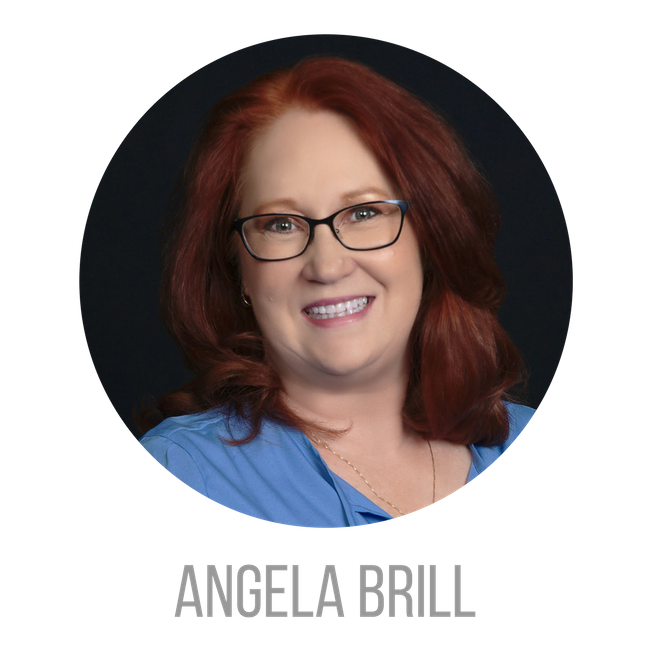 Angela Brill has a passion for helping people. Originally from the Dayton area, she earned a bachelor’s and master’s degree at the University of Cincinnati where she met her husband. Angela stayed in Cincinnati where she taught high school English for 31 years before retiring in 2017. A second career in real estate gives her the opportunity to continue to serve the needs of her community. She has lived in Greater Cincinnati since 1983, and she understands the diversity and neighborhoods that make up the Queen City and its unique suburbs. Angela joined Keller Williams and the Preferred Ohio Team because she understands that success is best built when working with a team of people with the same goals – helping others to realize their dreams. The team is devoted to helping clients by taking care of the details. Angela fits right in as a problem solver who will advocate on behalf of her clients. Being a real estate professional in the Cincinnati area has been one of Angela’s most exciting journeys. An avid supporter of Cincinnati sports, she is a Bengals fan and season ticket holder since Paul Brown stadium opened in 2000. She cheers on Bearcat and Musketeer basketball, FC Cincinnati soccer, Reds baseball, and Cyclone hockey. Married with two adult children, she enjoys reading, cooking, and spending time with her family and friends.